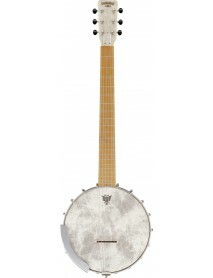 Gretsch Roots Collection 6 String guitar banjo Maple Body with Antique Semi Gloss stain .. 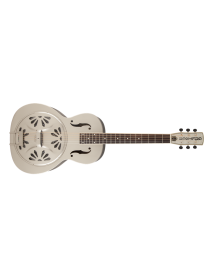 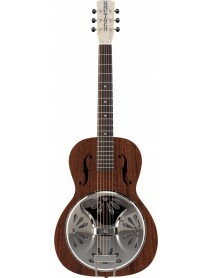 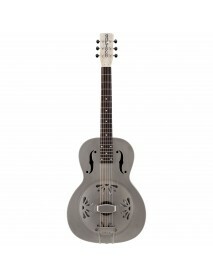 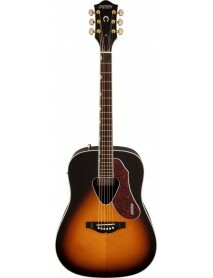 Equipped with a pair of Broad'Tron humbucking pickups that deliver a high output Fast playing 12" r..
Gretsch Roots Collection Steel Resonator Electro Acoustic. 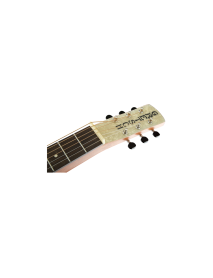 Mahogany Neck Bone T..
Dreadnought Size Electro Acoustic Solid Spruce Top Scalloped X Bracing Mahogany..
Gretsch G5420T Electromatic Hollow Body Electric GuitarBound Single-Cutaway Hollow BodyMaple ..
Special RunType: Hollow Body5-ply body: MapleBody size: 16" (40.64 cm)Neck: MapleNeck profile: UFret.. 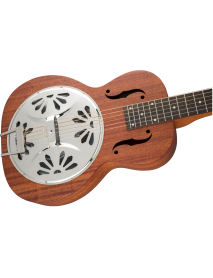 Hollow body double cut5-ply body: mapleBody size: 16" (40.64 cm)Neck: MapleNeck profile: UFretboard:..
More powerful than a locomotive! 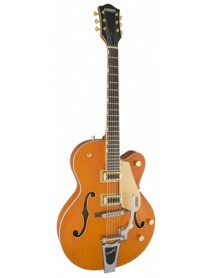 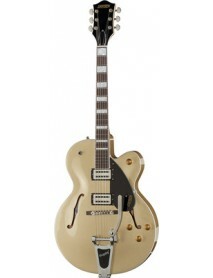 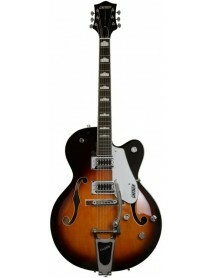 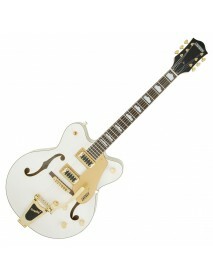 This square-necked version of the 1930s Gretsch® classic has the ..